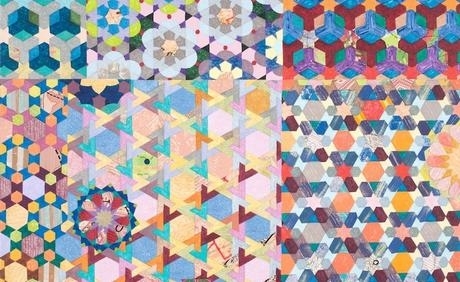 Joyce Kozloff & Roger Brown are included in this group exhibition of mural-sized work. The ever-expanding measurements of paintings has been a topic of interest since the mid-twentieth century when New York School painters first pushed the boundaries of museum walls to their limits. In 1947, at the height of the Abstract Expressionist era, the Museum of Modern Art mounted an exhibition called Large-Scale Modern Paintings; to qualify for inclusion, paintings had to measure at least six feet in one direction. Today, a similar set of criteria has been applied to the Art Center's permanent collection to arrive at a group of monumental paintings that are at once impressive and daunting.